Bracewell Stirling Consulting, established in 1925, work across Scotland from their offices in Clackmannanshire, Inverness and Oban, having extensive experience in the provision of architectural services on a wide range of project types with an emphasis on housing, master planning and commercial development. 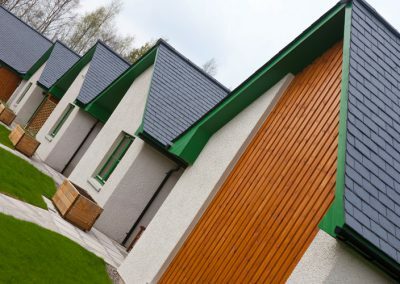 As one of the leading providers of services on housing projects in Scotland, the Practice delivers a wide range of housing types from mainstream developer to care and supported housing; with skills in all aspects of the provision of affordable and practical low-energy sustainable design. 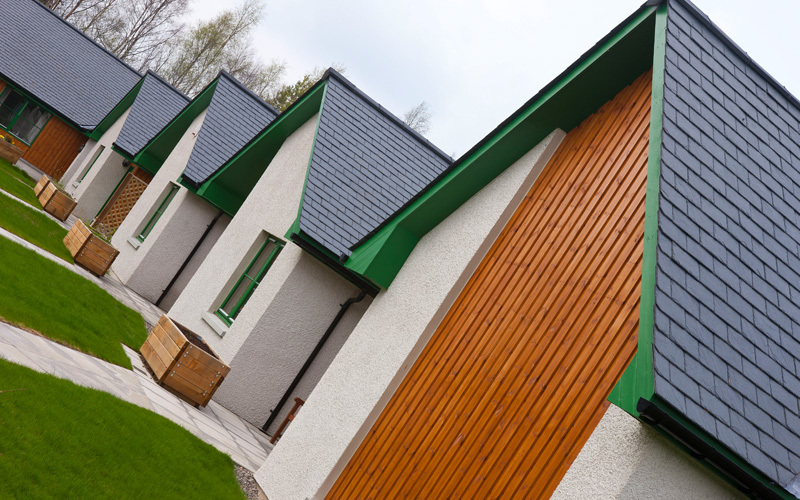 The Practice operates an ISO 9001, 14001 & 18001 registered Integrated Management System and have in-house Building Standards Certifiers of Design for Section 6 (Energy-Domestic); ‘Code for Sustainable Homes’ and ‘EcoHomes’ Assessors.